Los Angeles is well known for its established brunch scene. Chefs have taken advantage of the numerous basements and warehouses that dot the city to give birth to a whole new brand of dining in utilizing tin chairs, tin tables, wired ceiling bulbs with dim lights, black and white photographs, cellar-like interior decor, and mason jar drinking glasses to establish an industrial and urban ambiance. 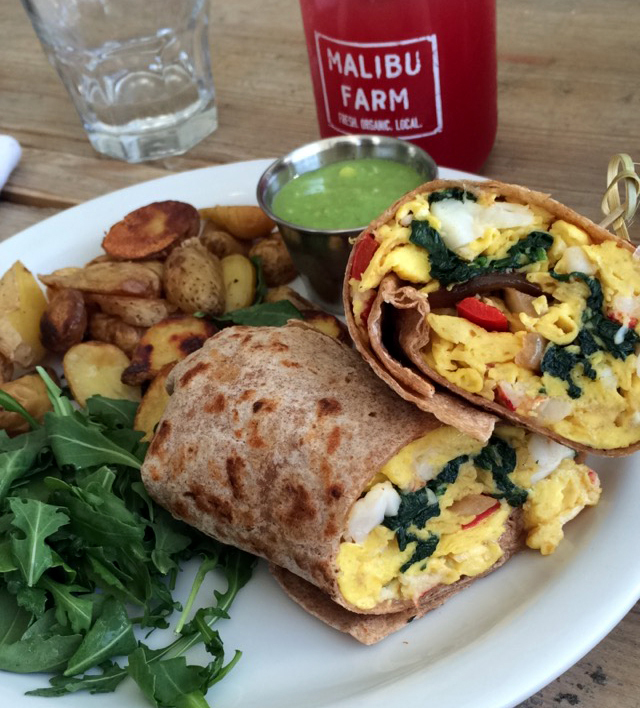 Brunch is not merely a pastime in LA – it is almost a way of life. 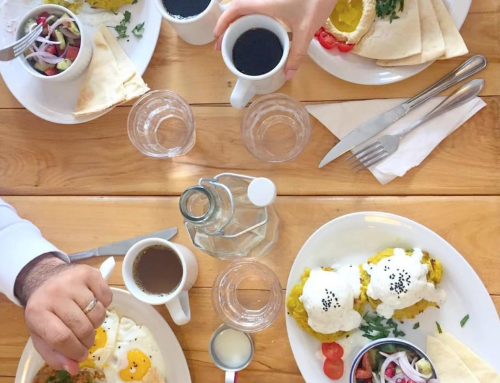 And here is a list of brunch experiences that should not be missed while in town. Los Angeles – the city of angels – is like a jigsaw puzzle that has no end. 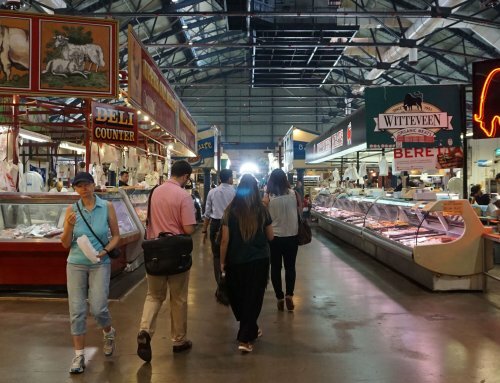 It has long been a quintessential melting pot of cultures, attracting conglomerations of different cultures, ethnic groups and vibrant individual personalities that make up the thousands of pieces of the puzzle that defines the second largest city in the USA. 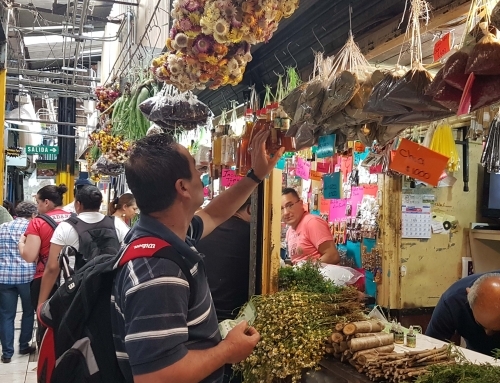 Its individual sub-cities offer something new and exciting for the layman or the weathered traveler, from the sunset-famed and bike-friendly seaside stretch of Santa Monica to the eastside – famous for authentic Mexican fare and $1 tacos that locals swear by. The culinary scene of Los Angeles is explosive and rewarding with the likes of celebrity Roy Choi, the father of the food truck movement and who brought us Kogi – the best food truck in town – to Josef Centeno who brought Angelenos the likes of Baco Mercat; the restaurant in downtown now famous for the unusual but delicious baco, a delicious taco-flatbread sandwich hybrid with fillings unlike anything you’ve ever experienced. 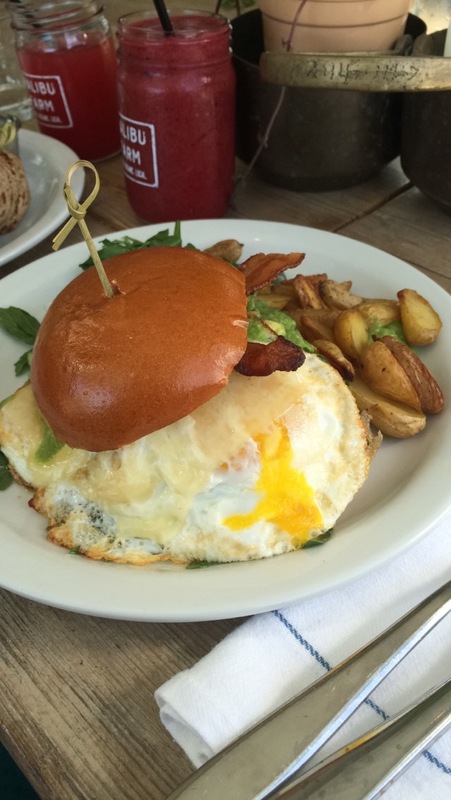 Here is a list of brunch experiences that should not be missed while in town. 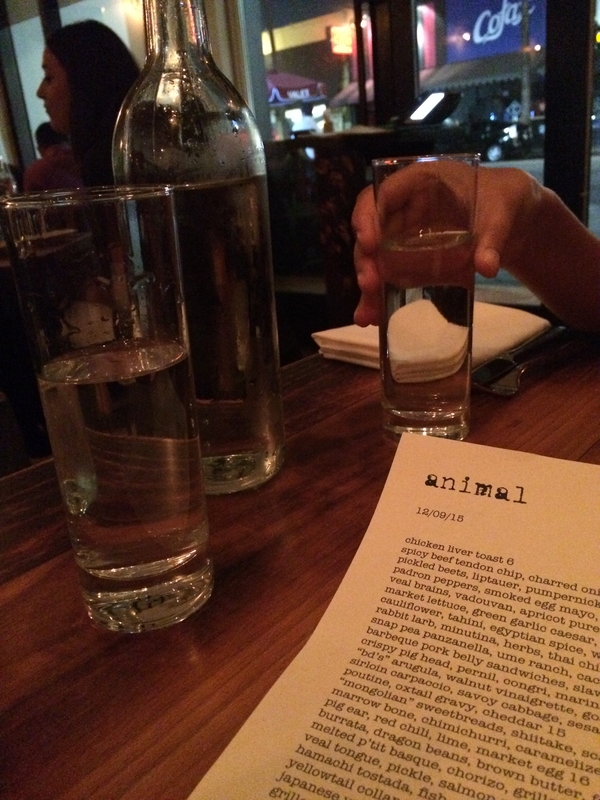 Animal is literally a beast of its own. 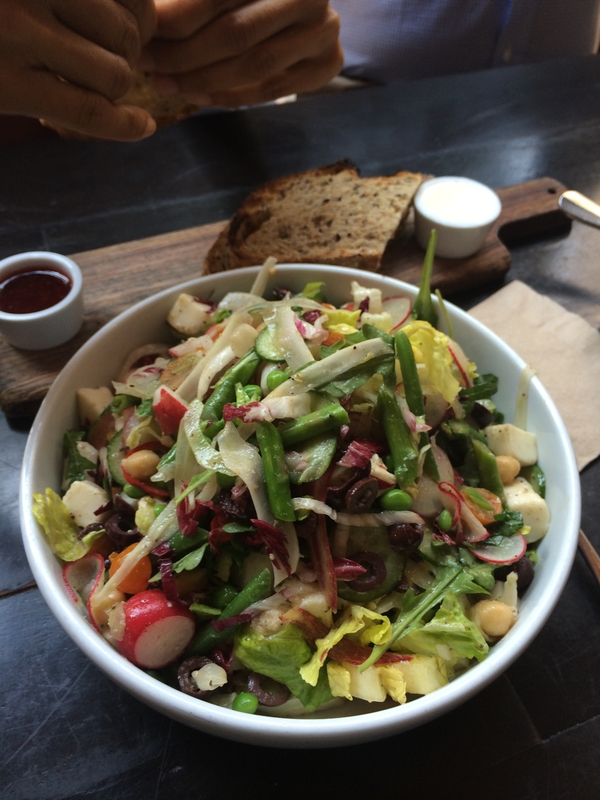 Vegetarians beware because it is all about the carnivores at this hip and trendy joint. There are no real words to describe the kind of food celebrity chefs Jon Shook and Vinny Dotolo whip up at this meat-loving restaurant on Fairfax in the city. 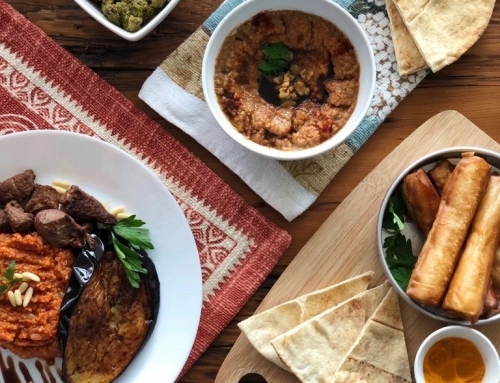 Their brunches and dinners scream decadent, creative fun and the best way to go about ordering is family style as there are over 30 small tapas-style dishes to choose from. My sister and I walked in and ordered four dishes only to order another four because they were so darn good. 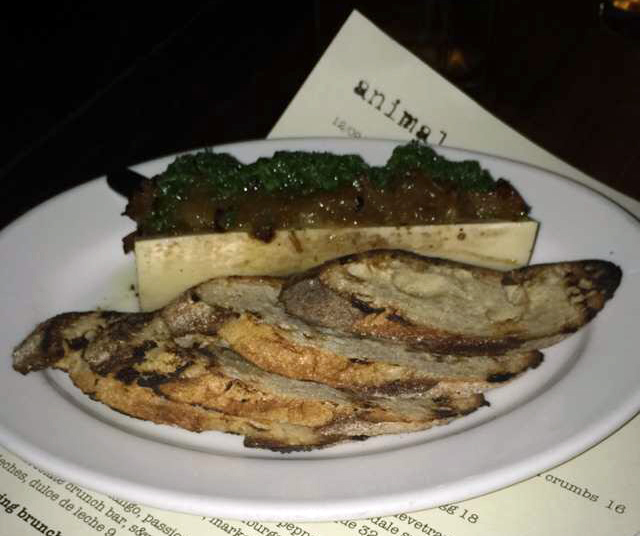 The crispy pig ear, foie gras loco moco, bone marrow, and pink chicken liver toast with chimichurri (my personal favorite) are not to be missed! This bright and bustling space in downtown LA is well located near sites such as the Grand Central Market, Grand Park, The Last Bookstore and the Walt Disney Concert Hall. It is well known for its stunning and gargantum selection of fresh macarons with exotic flavors such as Earl Grey, lavender, and strawberry cheesecake. 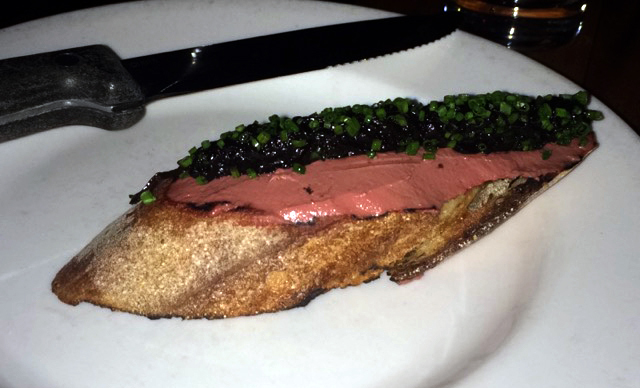 Bottega also whips up a mean brunch that my friends and I have come to be very fond of. 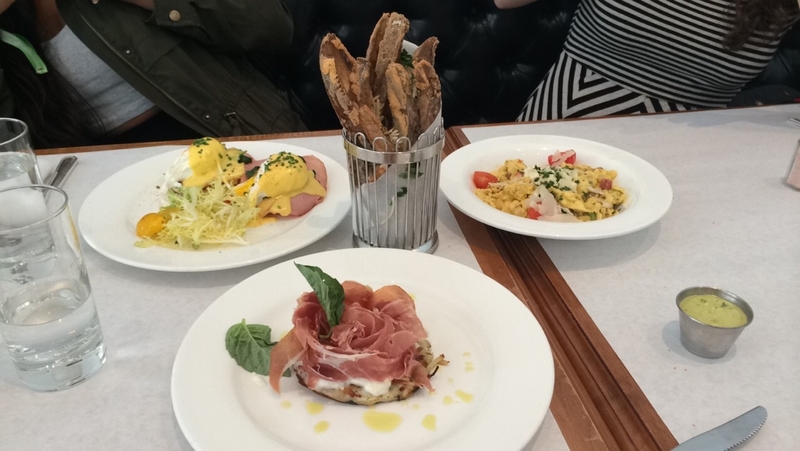 After starting with their freshly baked baguette, you cannot go wrong with any of their egg scrambles or the Prosciutto & Burrata with potato pancakes. Their truffle fries were also incredibly flavorsome and their most popular order. 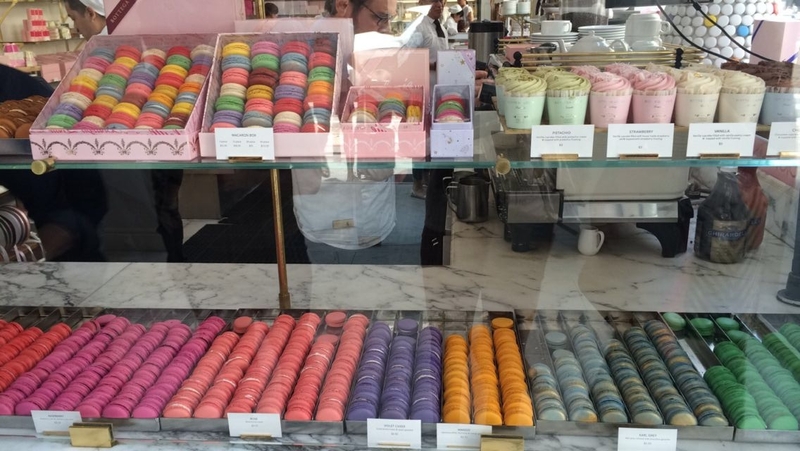 Don’t forget to stop by their dessert section to grab a bag of macarons on your way out. Enjoying my Earl Grey macaron! 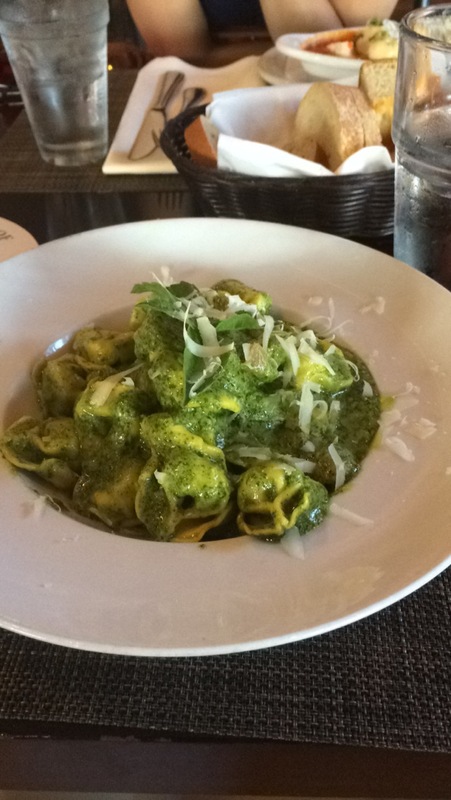 This gem of an Italian restaurant was a discovery I made as an intern in Orange County over the summer last year. It is located in the cute little college town of Orange next to Chapman University, and is in the center of the square that houses a charming fountain and park space where one can watch people and cars go by. The restaurant is so good that I had to come on two different occasions with people who thought their mothers’s pesto was the best they had ever had only to be completely stumped by the pesto pasta at this cozy little eatery. The question that people ask you, “If you could only eat one thing for the rest of your life, what would it be?” Well, this is it. Back for a second round and we all ordered the same thing! This was my first ever introduction to vegan cuisine. And not just vegan cuisine. Vegan Mexican. Gracias Madre has a beautiful vision to begin with. Their mission is “to celebrate and serve the presence of the mother which resides above us, within our hearts, within the earth, and in all those who nurture us. 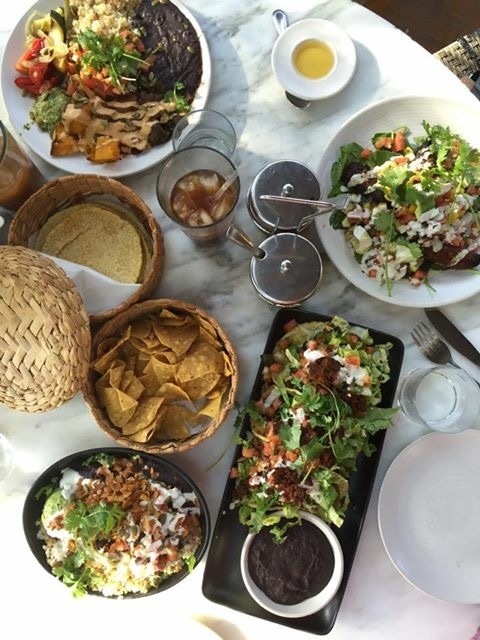 We serve cuisine inspired by the kitchens of Mexico sourced from locally grown organic ingredients.” I was skeptical at first of brunching here, being the voracious meat-guzzler I am, but Gracias Madre in West Hollywood had made waves throughout the city and I was willing to…deviate. I was astonished – vegan alternatives to meat such as coconut bacon and blackened tempeh were not just good, they were almost better than their meaty relatives themselves! My three friends and I decided to get four different dishes – chilaquiles, flautas de papa, plantains, and one of the rice bowls (Bowl Uno). All the dishes were wonderfully executed with fresh bursts of flavor from the plants, seeds, herbs, and sauces to create unfamiliar yet comforting tastes. 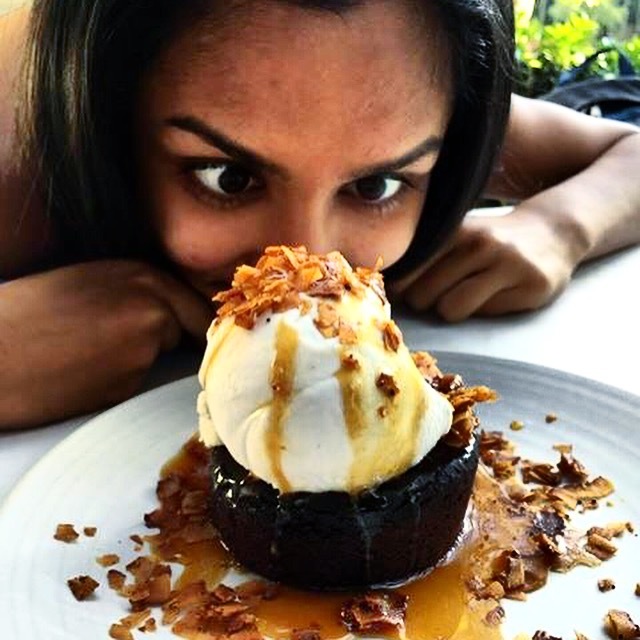 The fudge brownie was also heavenly and very unique in its use of Mexican chocolate, Mezcal caramel, coconut bacon, and coconut cashew whipped cream. A top-down shot of our order. The facial expression says it all! Korean barbeque is an institution in LA. People flock to these joints in Koreatown or Sawtelle Boulevarde to make the most of an all-you-can-eat deal for an average of $15-25. The experience is an oily and sweaty affair, consisting of people sitting around a table with a built in grill. One orders meats such as bulgogi, pork rib, etc. and everyone cooks it on the grill together. Appetiziers called banchan such as rice rolls, steamed rice, kimchi and other Korean veggies specialties like spicy cabbage and soya-sauce lettuce salads are provided. 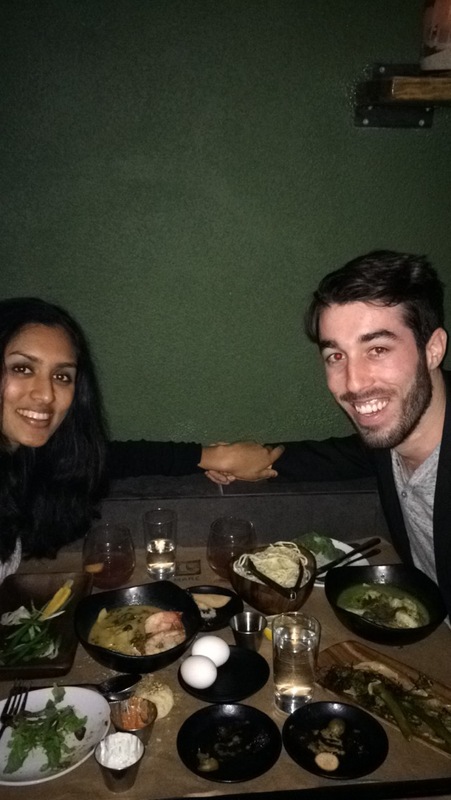 Hanjip is special not just because it is located in Culver City, far from any of the more classic joints, but the elevation of its dishes, the quality of products it serves and the high-end, if not European, approach to the cuisine. The cuts of meat are the finest, the banchan itself could constitute a high end meal of its own, and the bone marrow corn cheese and 48-ounce Tomahawk steaks are just incredibly delicious. High end KBBQ does not get better than this. You definitely get bang for your buck at this brunch. 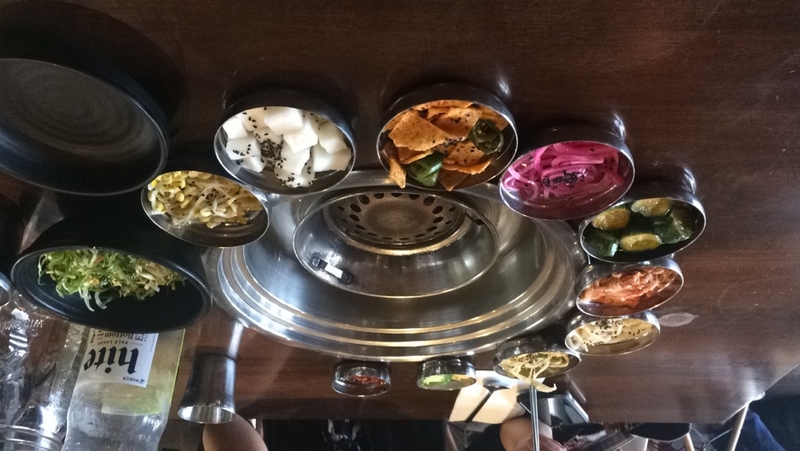 The banchan laid out at Hanjip. 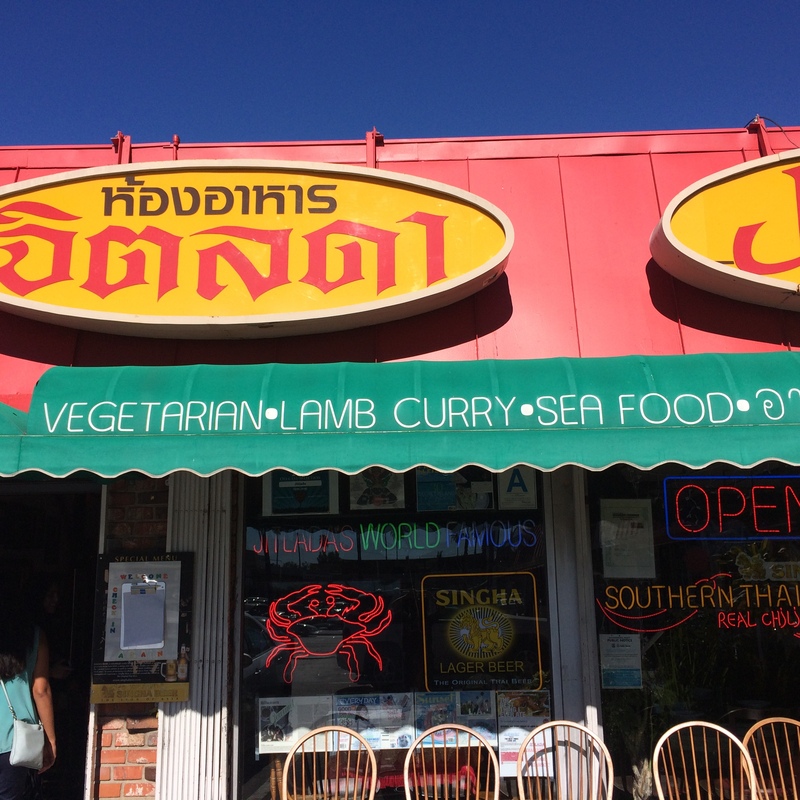 Jitlada is located in a modest strip mall in the Thai Town neighborhood of LA. It looks entirely unspectacular from the outside but what a magical find it has been. Peruse the massive and slightly intimidating authentic menu and you will be able to discover your own personal favorites but the waitress May never fails to indulge us in new choices from time to time including the Crying Tiger beef, stuffed crab and yellow lamb curry. Not for the faint of heart – you don’t come here for Pad Thai – you come here to have your mind and taste buds blown. Although Jitlada draws in the crowd for dinner time, brunch here is great because not many people come in and your food will get to you faster! Yellow lamb curry was a lovely consistency with the right amount of spice. 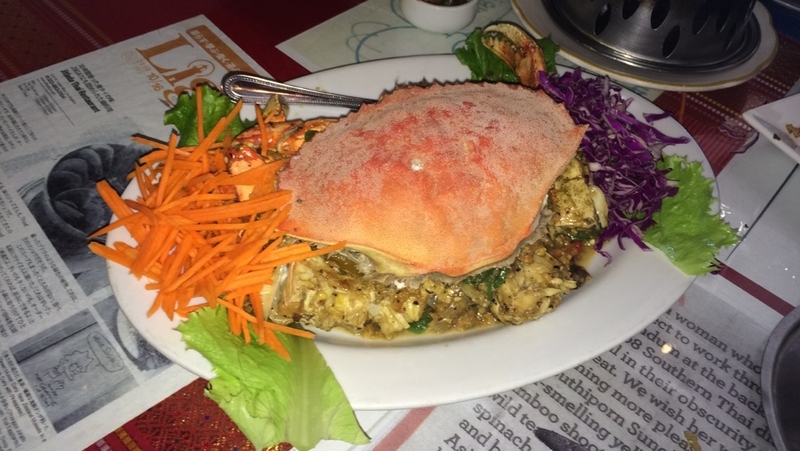 The hard shell stuffed crab was really delicious! The bill won’t bring a smile to your face but the beautiful ocean views and the food will. 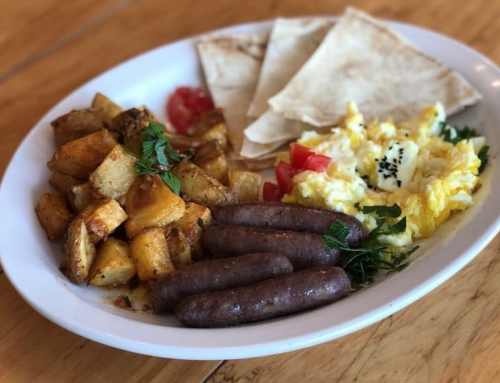 This lovely little restaurant is located in Malibu, an affluent beach city that sprawls for miles and offers gorgeous morning hikes before heading for brunch. The lobster burrito and brioche bun egg and avocado sandwiches were delicious but the game changers were definitely the home baked potato edges and the berry smoothie that came in a cute little mason jar. It was probably the freshest and most delicious juice I have EVER had. I would go back to that restaurant just for that life-changing smoothie. Brioche bun egg and avocado sandwich with potato wedges. 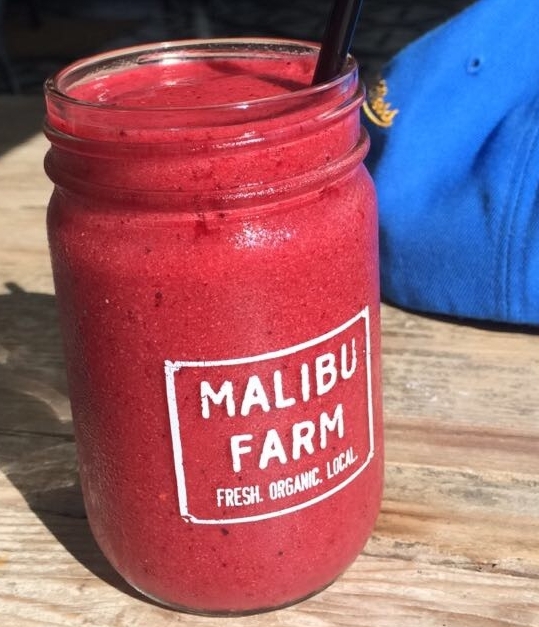 This adorable mason jar berry smoothie changed my world. I won’t ruin the surprise that comes with trying to find this elusive space on Melrose Avenue. Chef Eric Greenspan, the mastermind behind Greenspan Grilled Cheese, has created a completely different concept: a romantic little seafood eatery featuring dim lights and candlelight – great for dates! 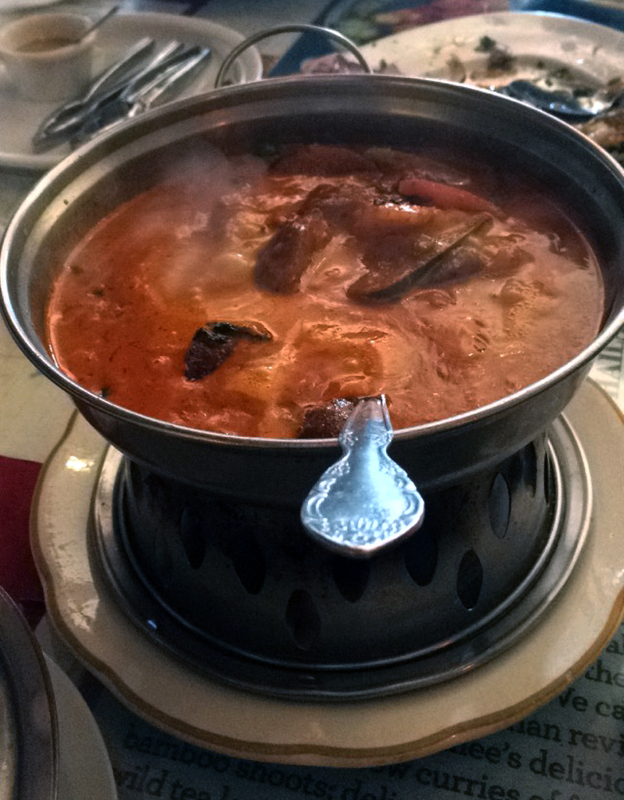 They are well known for their seafood broths and the dining experience itself was really special in that we got to eat our appetizers on the table mat itself rather than on plates! Although the wait was long even on a weeknight, we were served complimentary glasses of sangria and challenged eachother to raucous games of foosball in the waiting area. 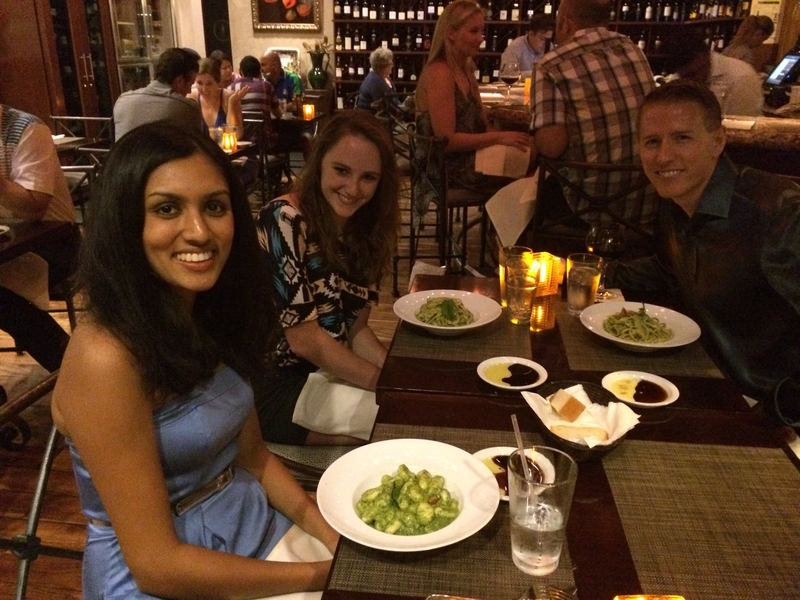 Lovely food – was fun to eat appetizers without a plate and make a mess in a cute, casual setting! 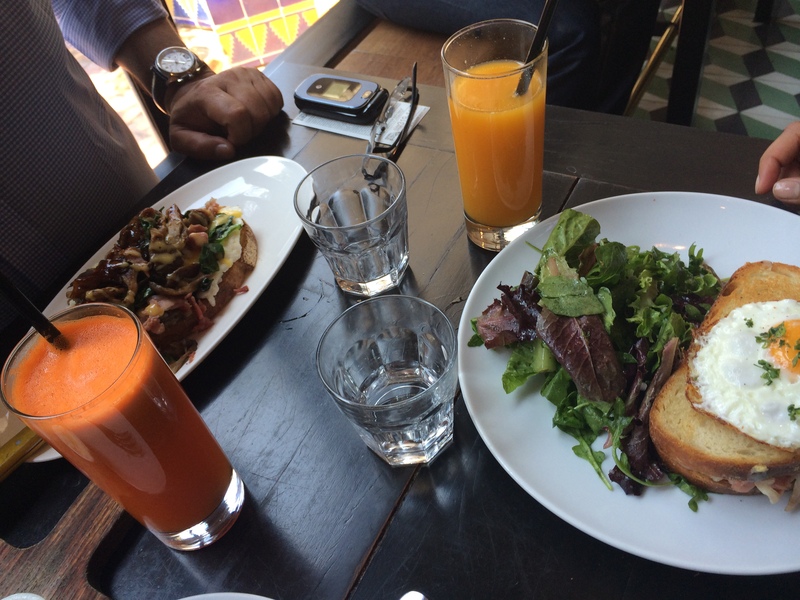 Republique holds a very special place in my heart as the first brunch I ever ate in LA. I also had the pleasure of being able to share the experience with my family. 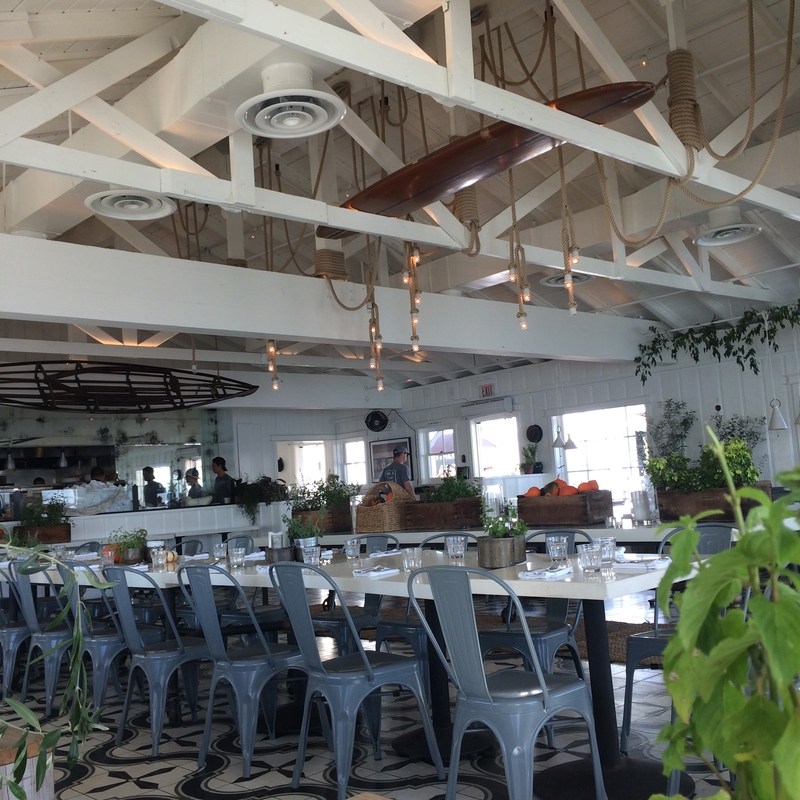 Husband and wife duo Walter and Margarita Manzke opened up this restaurant in La Brea and it is the classic epitome of LA making use of its industrial theme to display a bustling, busy, fastpaced city atmosphere. The quiche Lorraine and salads here are delicious but the absolute standouts are the mushroom toast and kimchi fried rice. 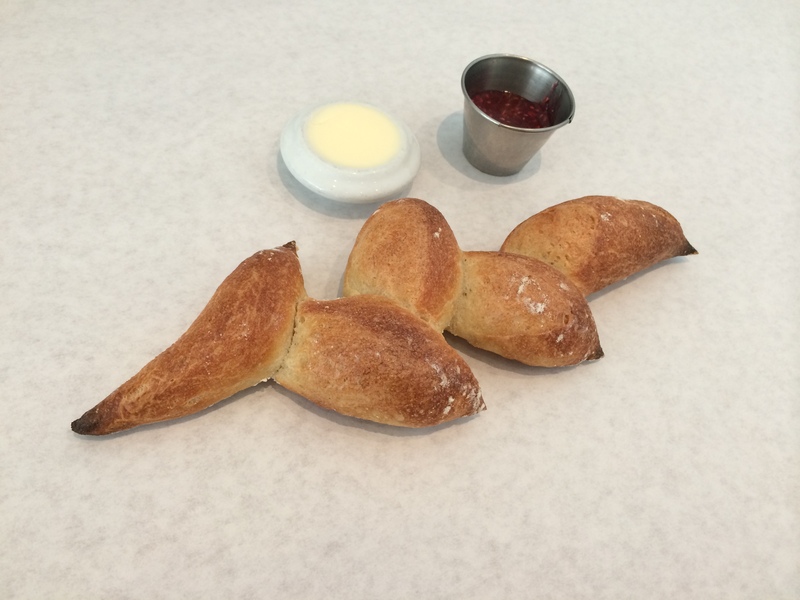 Margarita is the pastry chef of the restaurant and is responsible for the bakery – known for its innovative confections and breads. Fried egg toast and mushroom toast. 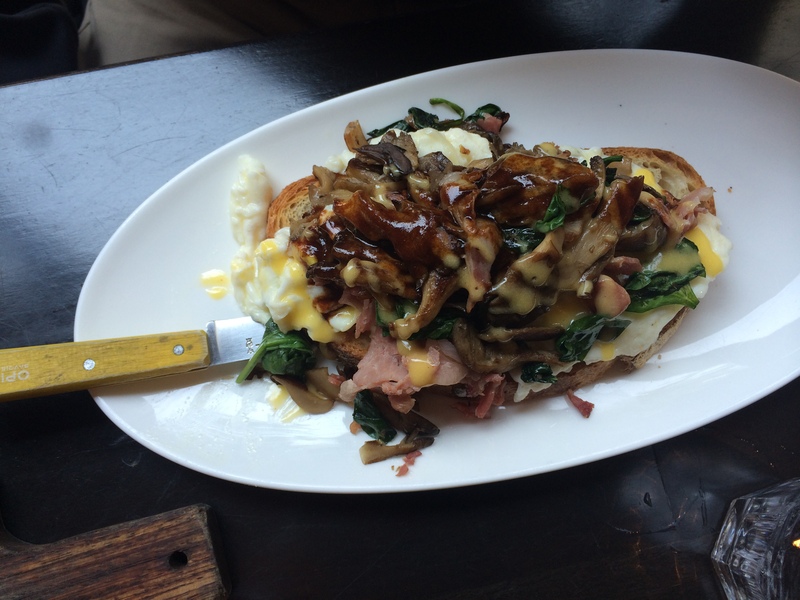 Really stellar loaded mushroom toast. 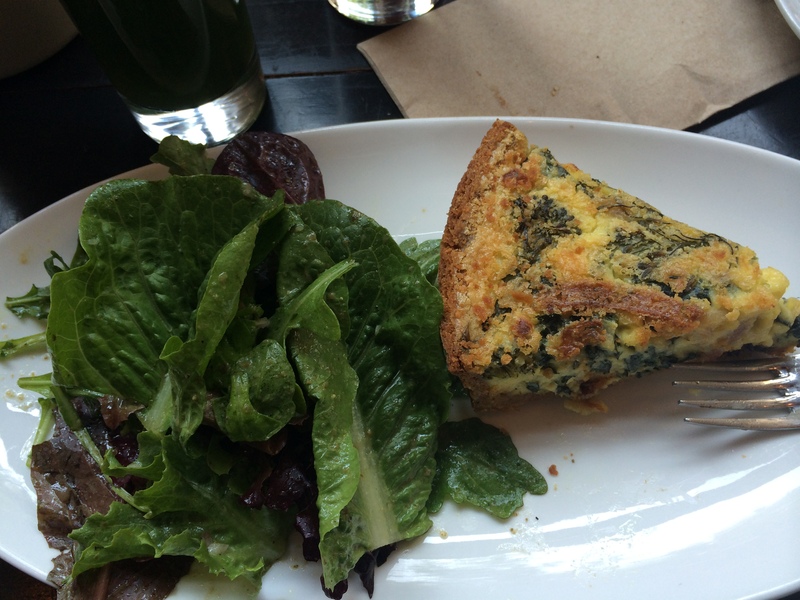 Quiche Lorraine with leafy salad. Can’t go wrong with a classic! 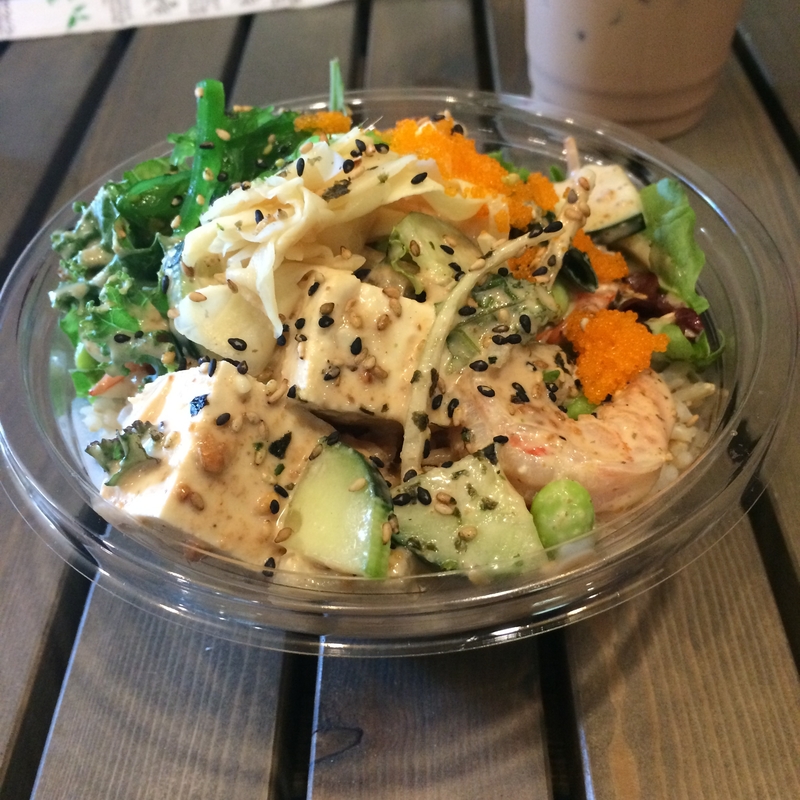 I had had poké – raw seafood Hawaiian rice bowls – before, even in Maui, and had not been very impressed by raw slabs of tuna, salmon or ahi which are fishes I generally don’t like but are what largely make up most of these bowls. So when my uncle suggested this eatery in Little Tokyo for brunch, I was initially reluctant but thought I would put my sub-par experiences to the side and give it a shot. This poké at around $10 was unbelievable and for once, the choices were diverse, where I could choose from white fish, shrimp and tofu options. One first chooses protein, then toppings such as masago seaweed, ginger, kale, edmame, garlic, etc., followed by the base of white rice, brown rice, greens, or soba noodles. My bowl with tofu, shrimp, avocado, kale, seaweed and earthy sauce was so fresh and packed with tangy flavors! 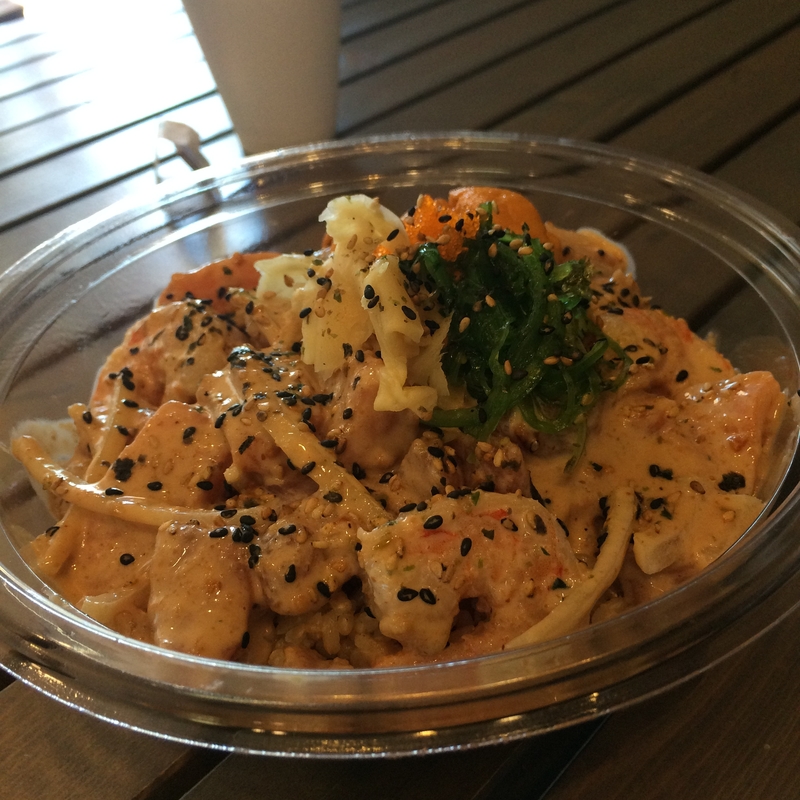 My sister ordered shrimp, soba noodles, seaweed and Aloha sauce for her bowl. 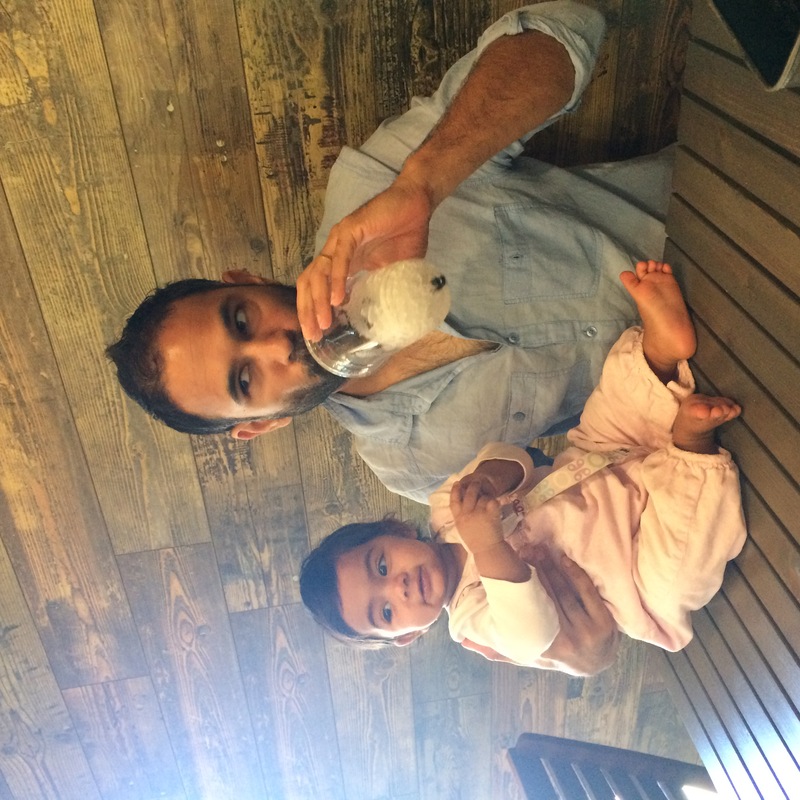 My uncle enjoys a refreshing boba drink with his little treasure! 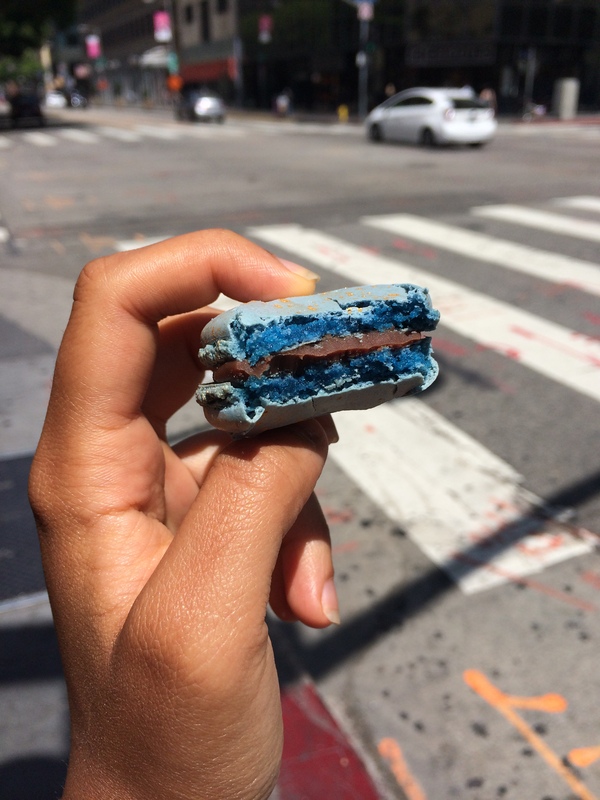 For the next edition of the culinary guide to LA, the focus will be on yummy desserts in town so stay tuned for a sweet new update.